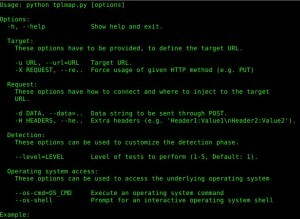 Browse: Home / tplmap – Automatic Server-Side Template Injection Detection and Exploitation Tool. 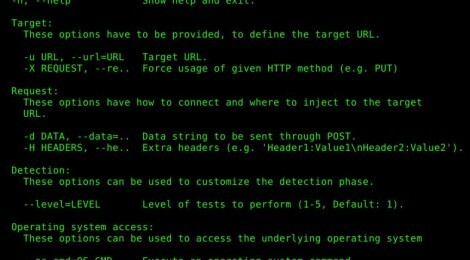 Tplmap (short for Template Mapper) is a tool that automate the process of detecting and exploiting Server-Side Template Injection vulnerabilities (SSTI). + This can be used by developers, penetration testers, and security researchers to detect and exploit vulnerabilities related to the template injection attacks. + The technique can be used to compromise web servers’ internals and often obtain Remote Code Execution (RCE), turning every vulnerable application into a potential pivot point.